Partly allowing the appeal by Madhya Pradesh MLA Sri. 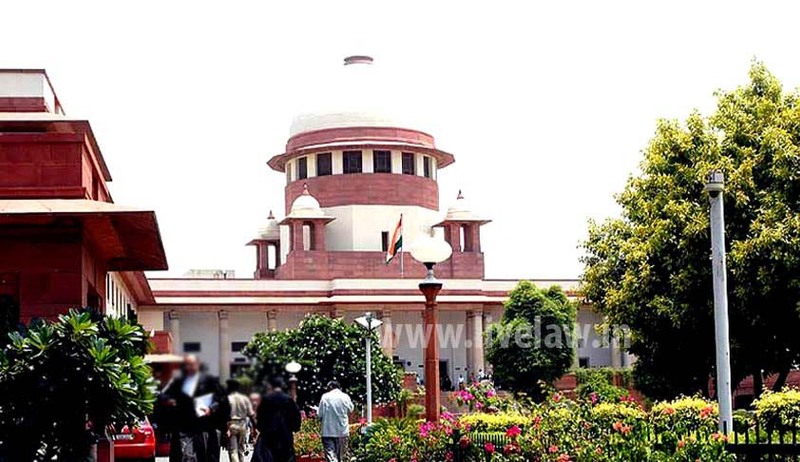 Ajay Arjun Singh, the Supreme Court in Ajay Arjun Singh vs. Sharadendu Tiwari has held that, use of Helicopters by ‘star campaigners’ of election, for travelling outside their constituencies, cannot be included in their election expenditure. Apex Court Bench comprising of Justices J. Chelameswar and Abhay Manohar Sapre, also held that a ‘Star campaigner’ is under no legal obligation to make any declaration of the expenditure incurred by him in connection with meeting held outside the constituency he contests. Ajay Singh, Son of Late Former Chief Minister of Madhya Pradesh is the returned candidate from 76 - Churhat Assembly constituency of the State of Madhya Pradesh in the General Elections held in the year 2013. The said election was challenged by one Sharadendu Tiwari on various grounds. Ajay Singh approached the Apex Court against the High Court order dismissing his application to strike out certain paragraphs in the pleadings.